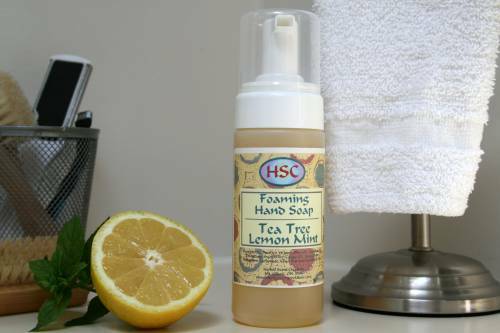 Our 100% all natural foaming hand soap contains the anti-bacerial, anti-viral and anti-fungal properties of tea tree combined with the lively, fresh scents of lemon and peppermint essential oils to leave your hands smooth, soft and germ free. *This product is vegan friendly. 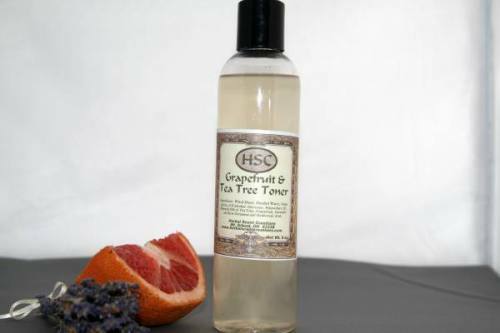 Distilled Water, Olive Oil, Coconut Oil, Potassium Hydroxide (Lye), Castor Oil, Shea Butter, Potassium Carbonate, Glycerine and Essential Oils. Dispense 1-2 pumps onto wet hands. 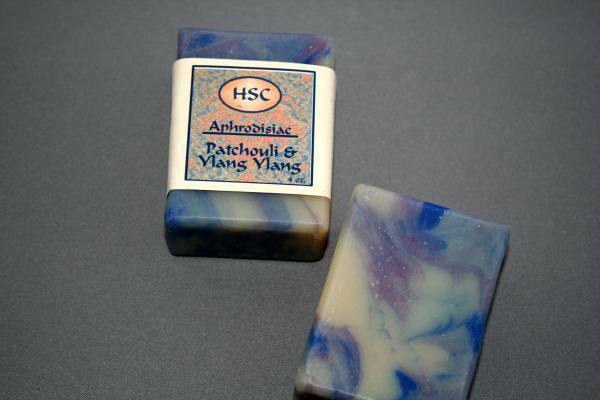 Work to lather and rinse thoroughly with warm water.